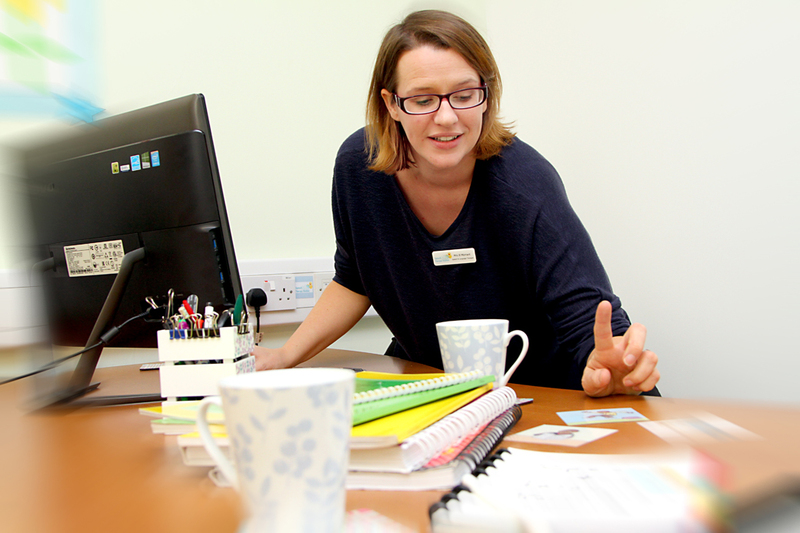 Speech Therapy Maldon offers training workshops aimed at a range of education staff. 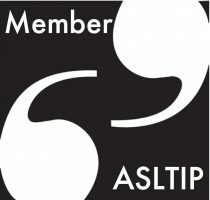 The 2 hour-long workshops consist of presentations and activity workshops, delivered by a Specialist Speech and Language Therapist. 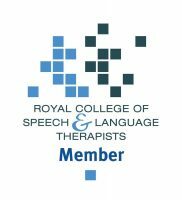 Training is available in the Speech Therapy Maldon clinic. 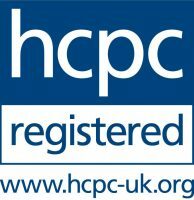 Please contact for dates and prices, a number of sessions are available throughout the term. Training in your setting for 5 or more people. Please call or email us to discuss your requirements.